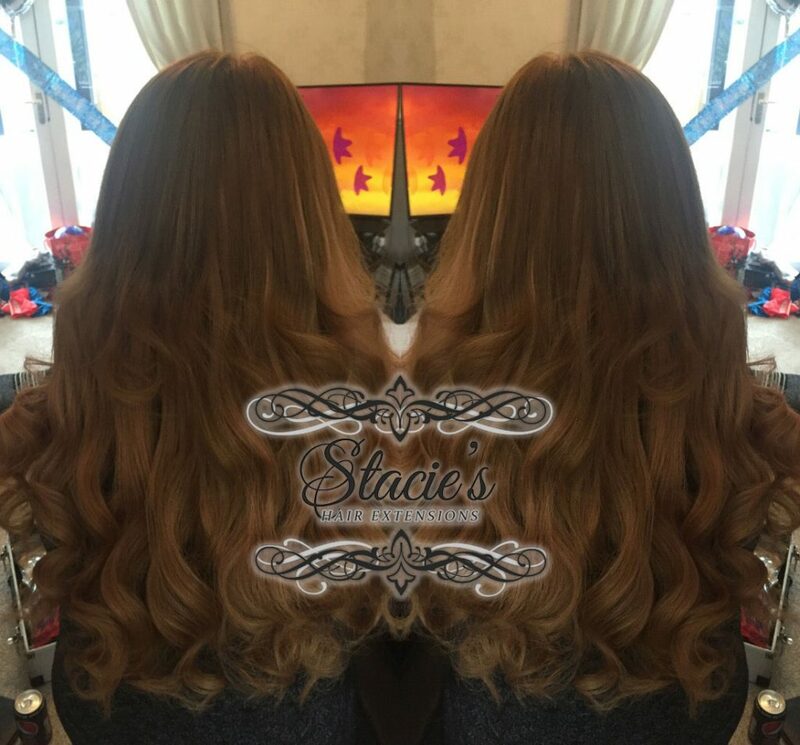 Welcome to Stacie’s Hair Extensions, Yorkshire’s 5* rated Mobile Hair Technician. 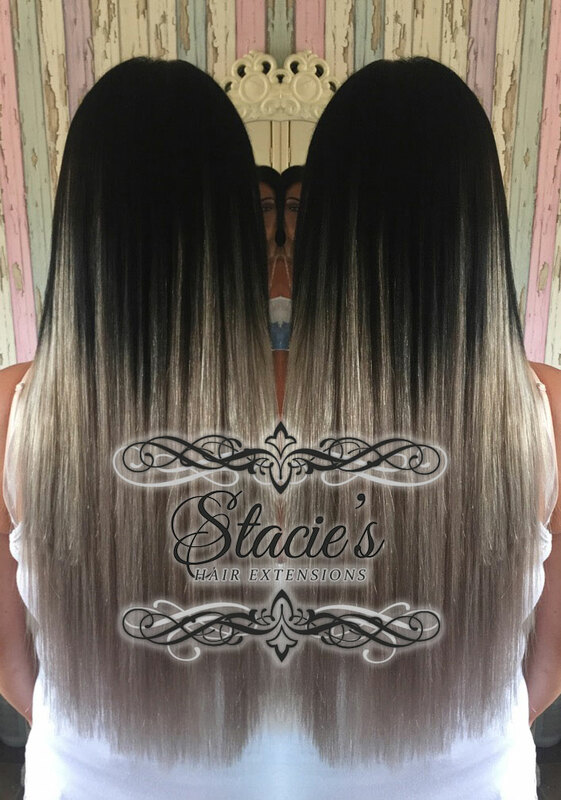 Here at Stacie’s Hair Extensions you will be provided with a friendly, expert service only using the finest 100% Human Remy Hair on the market to transform your hair into the locks you have always wanted. 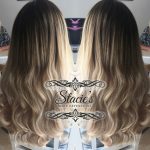 Fully Qualified, Certified and Insured gives you that amazing hair whilst knowing you’re in safe hands. 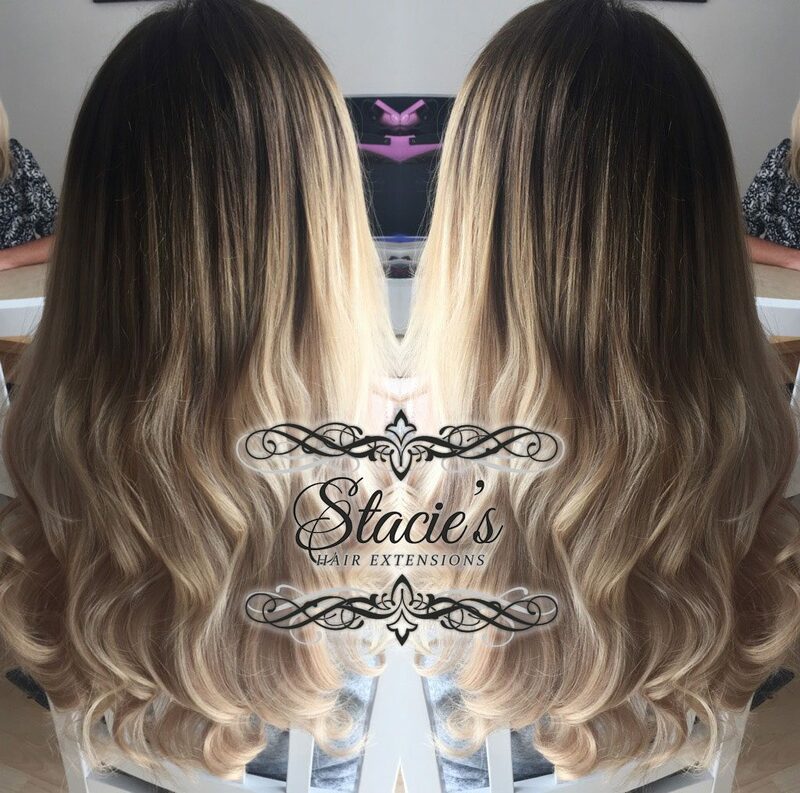 With over 4 years experience in the Hair Extension industry, Stacie’s Hair Extensions can be used to add length, giving you the long hair you have only ever dreamed of, volume and create styles all causing NO damage to your natural hair. 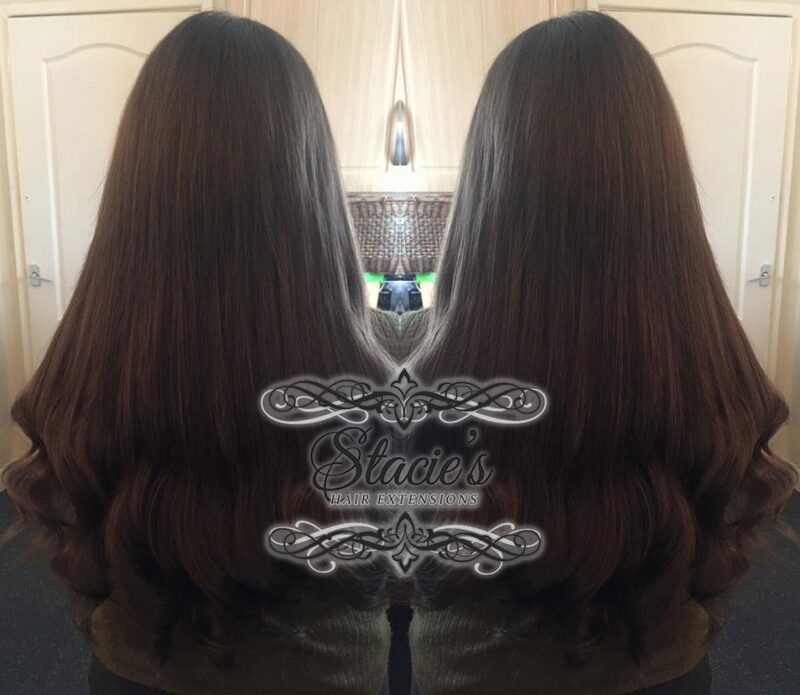 Available in four methods, offering Micro Rings, Nano Rings, Pre-Bonds and the brand new LA Weave. 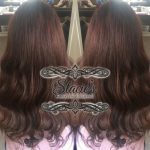 You will be offered a one on one FREE Consultation and a colour match where your requirements will be discussed to create your natural looking, perfect match new hair extensions. 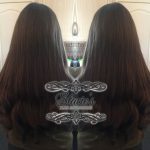 Contact me today to create and extend your hair giving you a HUGE confidence boost and the feel good factor. 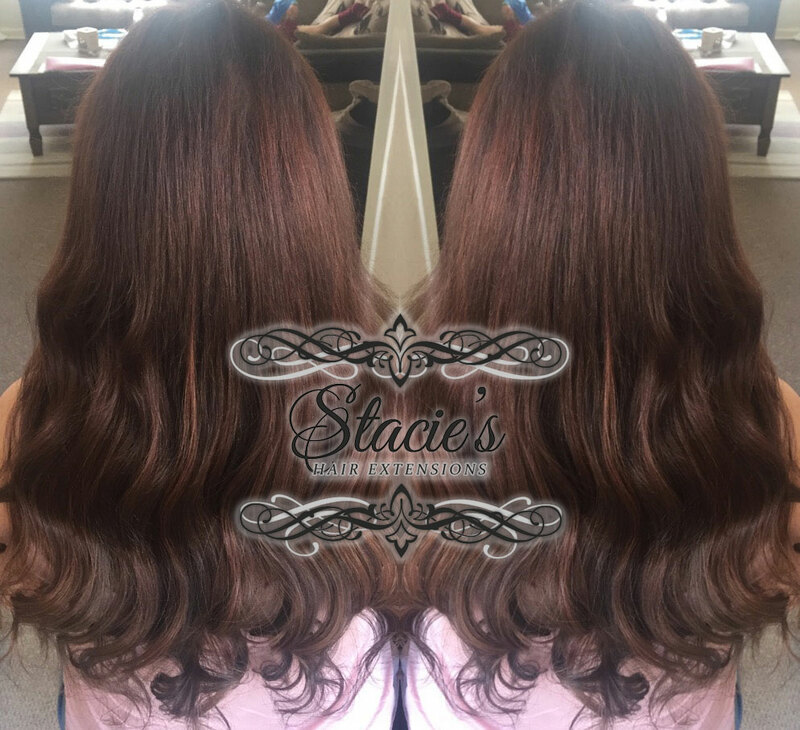 Stacie has just fitted my extensions – perfect colour match and they look amazing. Such good quality. 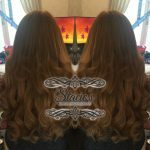 She is so lovely and friendly too which is an added bonus. 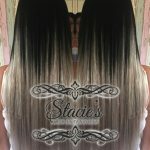 I absolutely love my hair!!!! 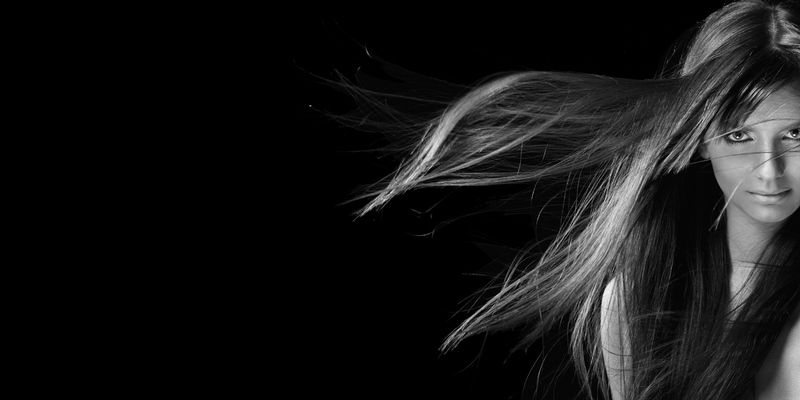 Lovely girl & makes a good coffee! 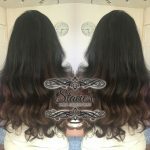 Cannot recommend enough!! 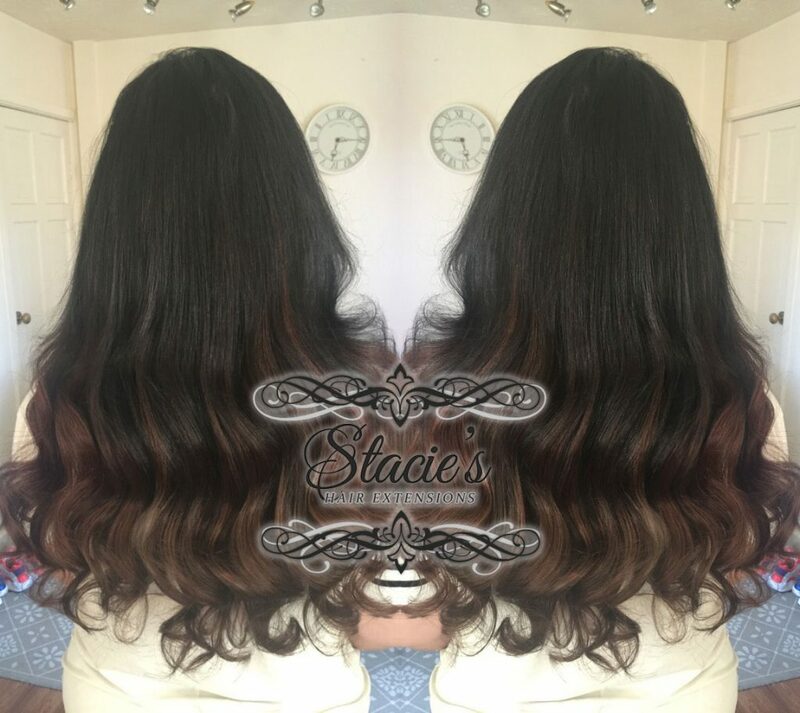 ❤ Thankyou for making me feel like a mermaid again!